Notes: An 8 page Wildside Press catalogue is bound in between pages 26 and 27. 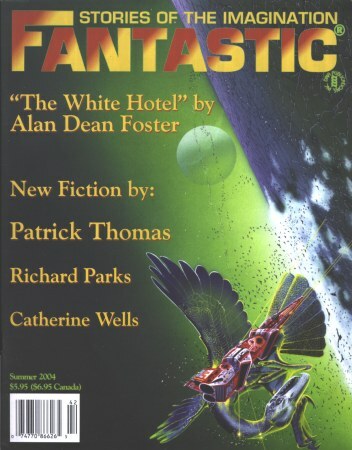 Named "Fantastic Stories of the Imagination/Pirate Writing #25, Spring 2004" in footer of ToC. Canadian price: $6.95 ISSN 1073-7758.